For the year 2008 home grocery prices were expected to rise from 5.5% to almost 7% (according to the USDA Consumer Price Index). This prediction has be unarguably validated as we've seen everything from milk to eggs to vegetables oils increase significantly in cost. Today it is not uncommon to have a gallon of oil priced over $12 On Sale! For some foods like ice cream and peanut butter there has been a slight but noticeable reduction in the size of the containers, so that you get less for the same price. 1. All-in-One/Batch cooking like chillis, soups, and stews which are easy to put together, wholesome, and act as great leftovers to use for another meal. 2. Brown-bagging lunches which are more cost effective than buying lunch and give more control in the healthiness of the meal. 3. Seeking out recipes to add spice and variety to the dining in experience. 4. Purchasing food items which have longer shelf lives like pasta, canned goods etc. vs. perishable items which have to be thrown out if not used within a certain period of time. 5. 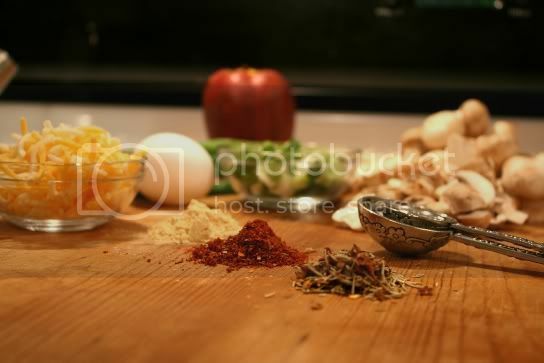 Adding a wider range of spices to put 'a new face' to the everyday meal, especially if the same dish may be prepared more than once for the week. Other ways to cut cost would be to buy bulk items as long as the unit price is significantly less than the retail price at the regular supermarket. Frozen fruits and vegetables also serve as a healthy and economical way to avoid wastage. These are usually processed very soon after the crops have been harvested. There are many ways to make dining in fun and something that is likely to be a lasting practice. Today more than ever, it appears to be a renewed trend in many home kitchens and dining rooms.